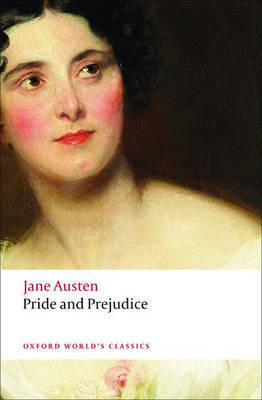 I’ve just finished reading Jane Austin’s Pride and Prejudice. It was an enjoyable read, if not an easy one! I downloaded it for free onto my Kindle from Amazon. When I first started reading it I was surprised because I expected it to be written in a Charles Dickens style (which I find very hard to read) but Jane Austin was a little easier to read. In fact, the first couple of chapters had me laughing out loud. There continued to be some funny moments throughout the book but I did find that sometimes I’d read whole pages and didn’t have a clue what I’d read! I got through it eventually but I think nI’ll stick to watching the tv adaptations from now on!